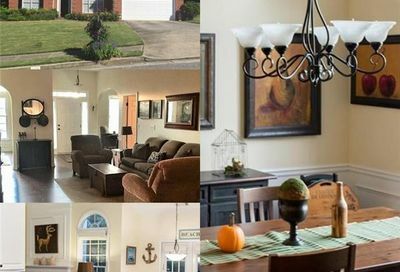 See all the Bailey Farms homes for sale here on this site. Bailey Farms houses are located in the 30043 zip code of Lawrenceville in the Mountain View High School District. 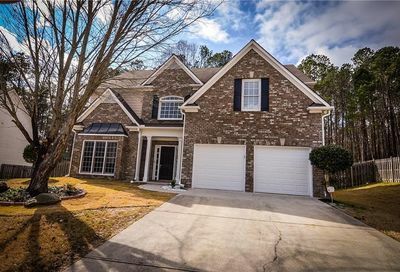 Start your Lawrenceville home search today. This site is updated every 10 minutes with new homes. 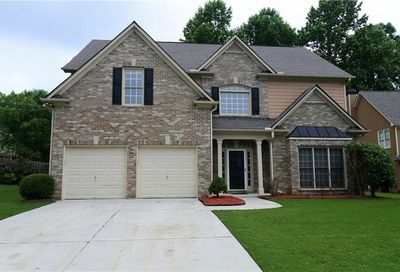 Couldn’t find a great home for sale in Bailey Farms? Take a look in the area.